Marriage is a project for life, and starting with an eco-friendly event, besides going green, is no doubt a goodwill sign of hope! In this framework, couples who decide to walk on a path of green living, are building the future of their new family around the concept of sustainability from the very beginning. 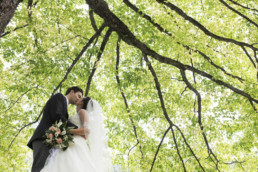 A green wedding is the right way to preserve the environment, to put your beloved family and friends at the centre of your universe, to show your commitment for the generations to come… The idea of a “green wedding” is inspired to the values of a sustainable global society founded on ethic principles such as respect for nature, universal human rights, and economic justice. 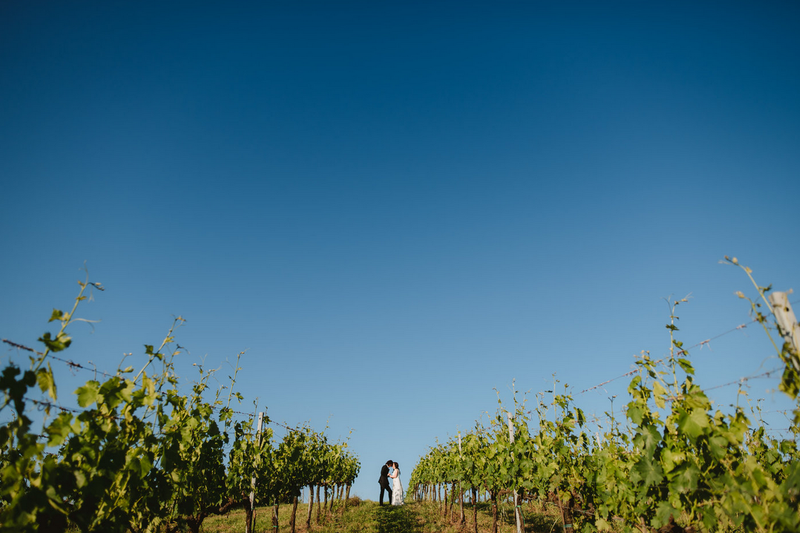 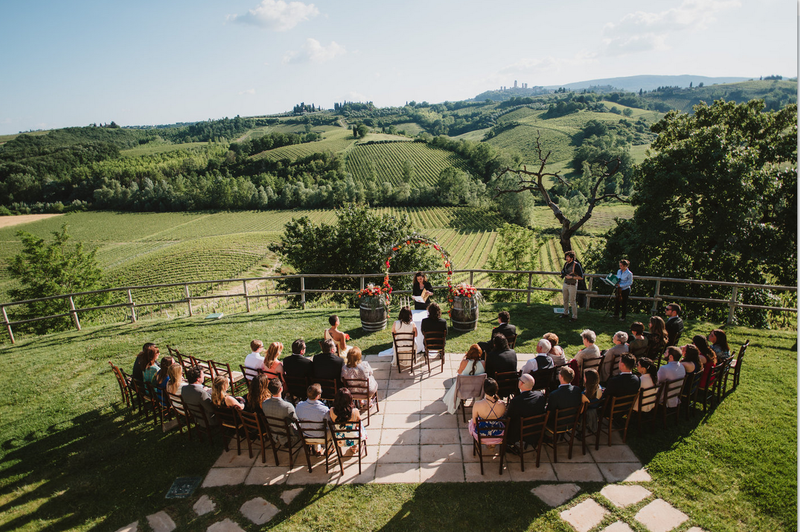 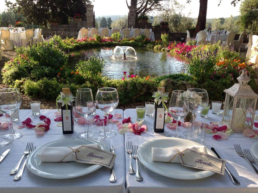 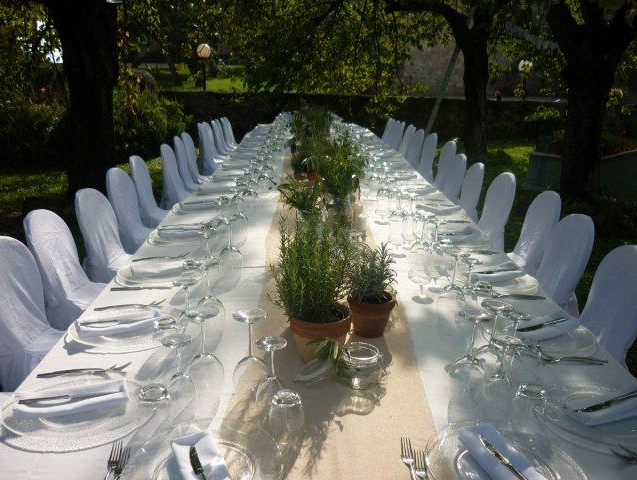 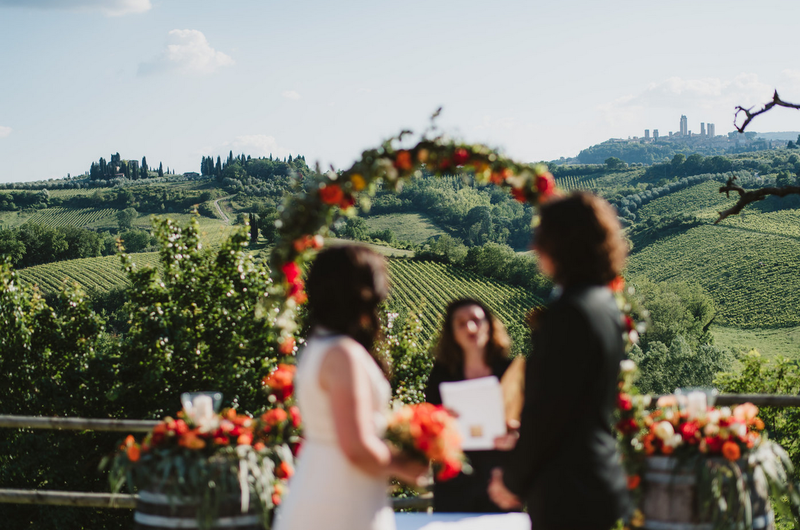 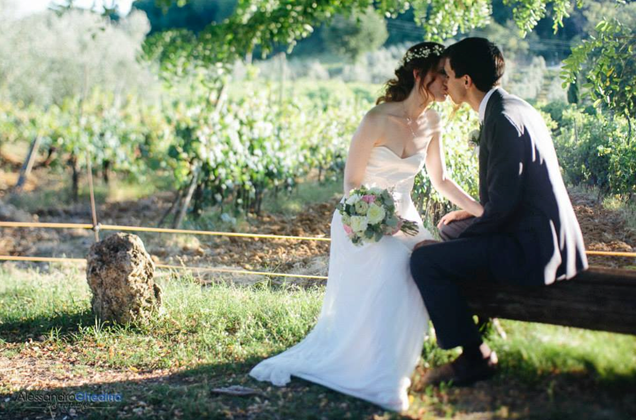 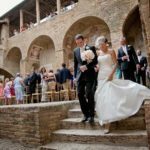 FOOD: The culture of genuine, healthy, good food in Tuscany will be part of your wedding experience. 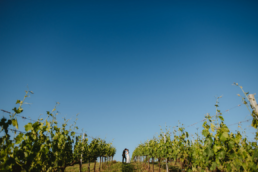 For your reception party we will suggest a menu with typical local dishes prepared with fresh products in season, preferably “farm to table” organic products.